Our Vision is to be The Print Supplier of choice for everyone that wants to do business with the traditional values of Honesty, Quality and Service that we have always had. Since being established in 1981 S&S Printing have continually evolved as the demands of business have changed. Adding Digital Print in sheet fed as well as Large Format to our Litho Printing machines has helped us continue to give our clients old and new the benefits of modern technology in cost and delivery times. We specialise in business stationery, leaflets, letter heads, invoices, business cards, compliments slips, and much more. 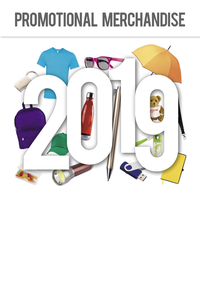 We also specialise in promotional printing, from keyrings & badges to golf balls & umbrellas, and everything in between. 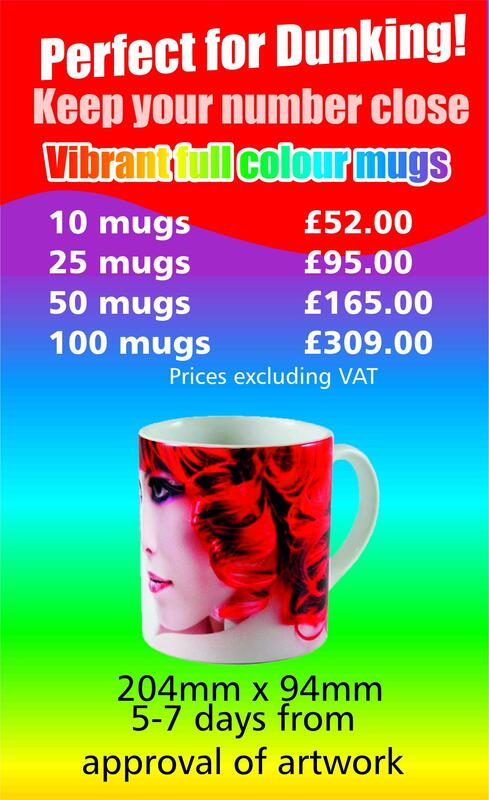 We take great pride in supplying you with the best quality printed products. Whether you are looking for a Printed Pen or Mug through to Branded Clothing or Work Wear to present your image as a true professional or Leaflets, Business cards and Stationery to back that image up you have found the right company to deal with. Delivered through our skill and the best technology for the job. Please now browse our products promotional products you can telephone us if you need help or advice and look forward to hearing from you.